An education company that specializes in student engagement through hands-on scientific experimentation today announced an expansion of its open science and technology platform. Ardusat launched the Experiment Hub to help teachers guide their students through hands-on experiments. Professional development and training content for teachers. Since its launch in 2014, Ardusat products have been used in more than 200 schools in 20 states and 30 countries. 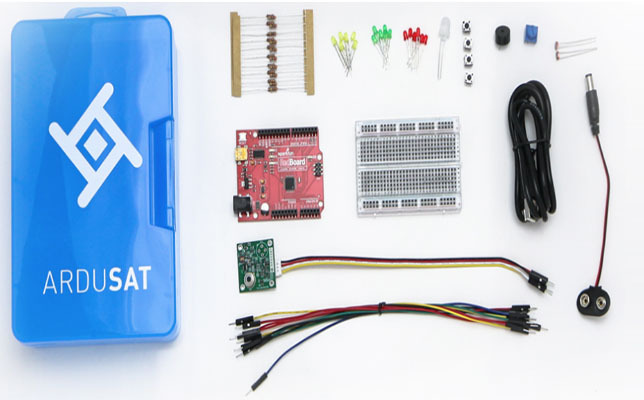 Ardusat began as a platform for students to create custom experiments. Students could attach their experiments to sensors that could be sent to space to collect data through small, commercial satellites. Now, the company has expanded to enable hands-on experimentation in many other contexts, including solar ovens or color mixing. "Our expanded platform will make it easier for teachers to implement STEM education in their classrooms and empower students to explore science and technology in an engaging way," said Sunny Washington, president and CEO of Ardusat, in a prepared statement. To learn more about the Experiment Hub, visit the Ardusat site.